Norm McNaughton and his son Mike are almost ready to move cows into their new barn north of London, Ont. 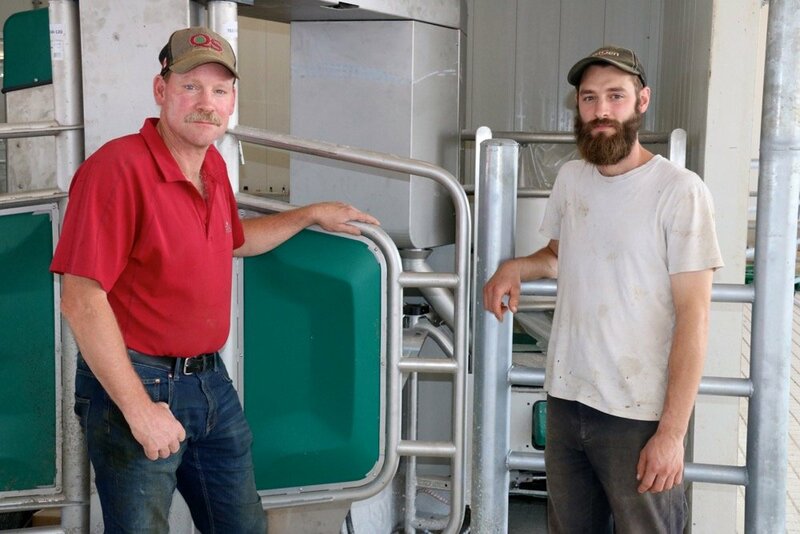 They’re committed to the future of the dairy industry through an investment that includes a robotic milking system. 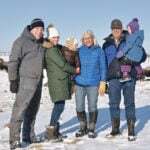 The McNaughtons are typical of an Ontario dairy sector that has been building and expanding rapidly. 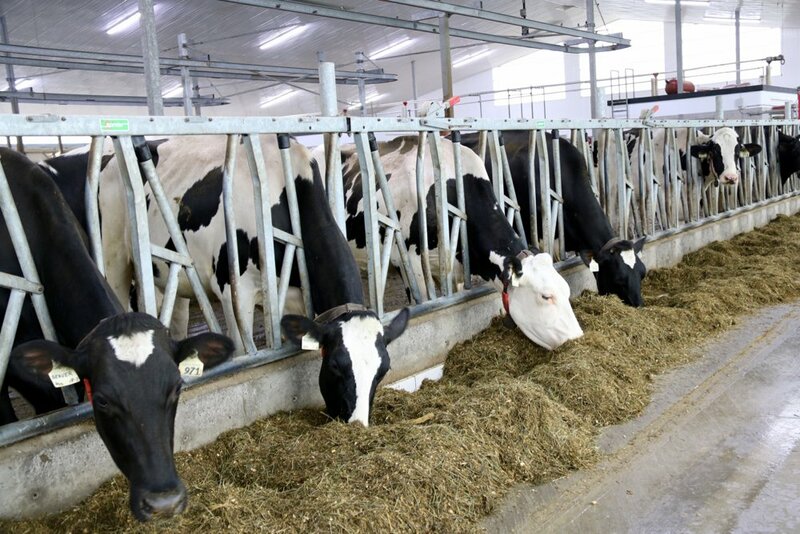 Canadians have been consuming more dairy products, while the creation of a new class of milk allowed producers to better compete with incoming American product and export burdensome supplies of skim milk powder. 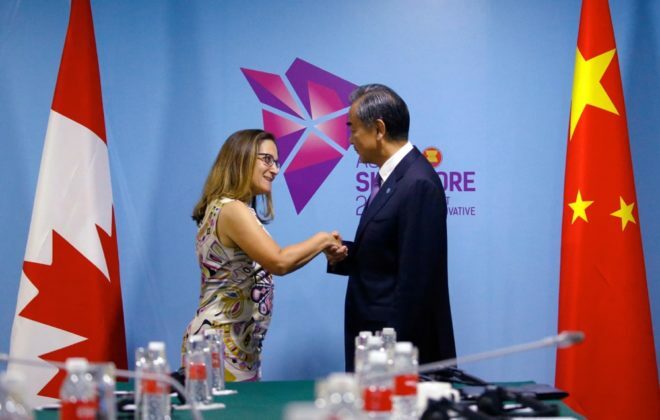 Some sweetness found in bitter USMCA deal? 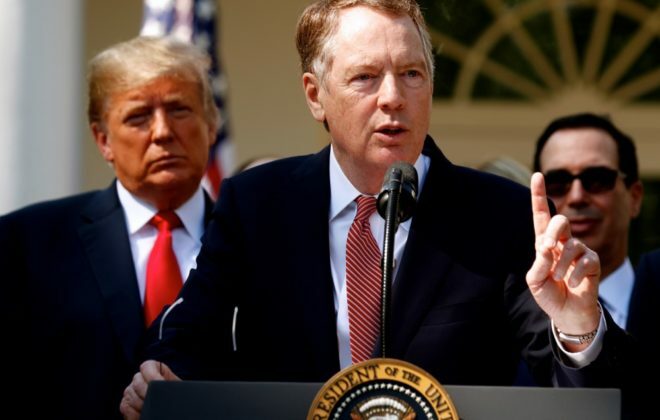 Why it matters: The rules of the game changed Sept. 30 when Canada and the United States agreed to a new trade deal called the United States-Mexico-Canada Agreement (USMCA). Mexico and the U.S. had already come to an agreement earlier. 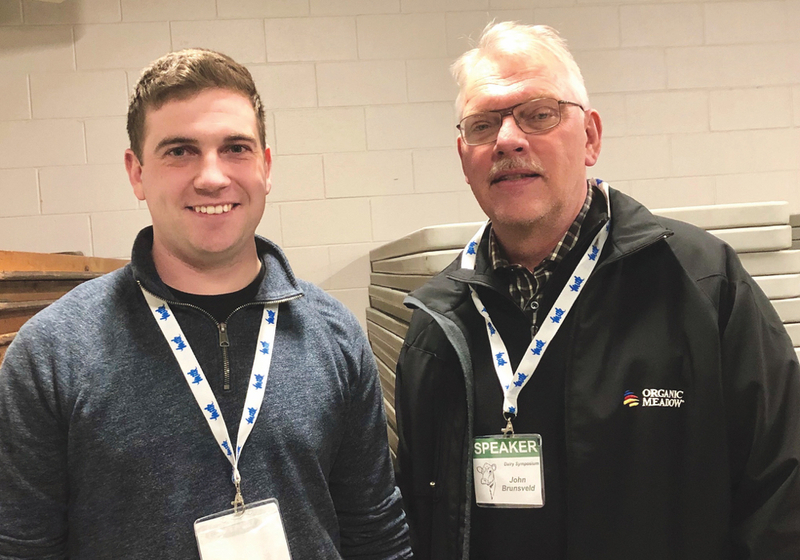 Ontario dairy farmers’ quota increased almost 20 per cent over the past three years, before it was pulled back about three per cent this spring. The 3.6 per cent of the Canadian market that will be handed over to the Americans under the USMCA, will likely be phased in. 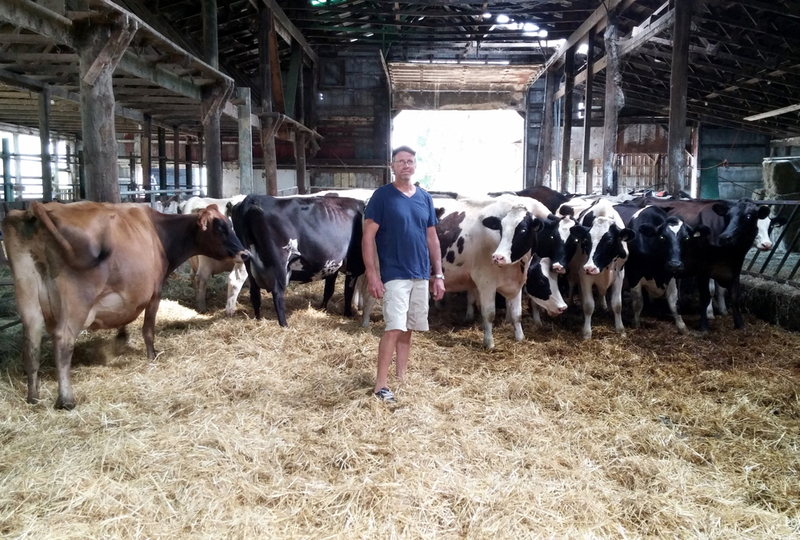 However, it represents “a reduction in opportunity to fulfill our domestic market,” at a time when consumers are looking for local product, said Ralph Dietrich, chair of the Dairy Farmers of Ontario board and a Mildmay-area dairy farmer. Indeed, there’s optimism that Canadians will look more to Canadian dairy products. 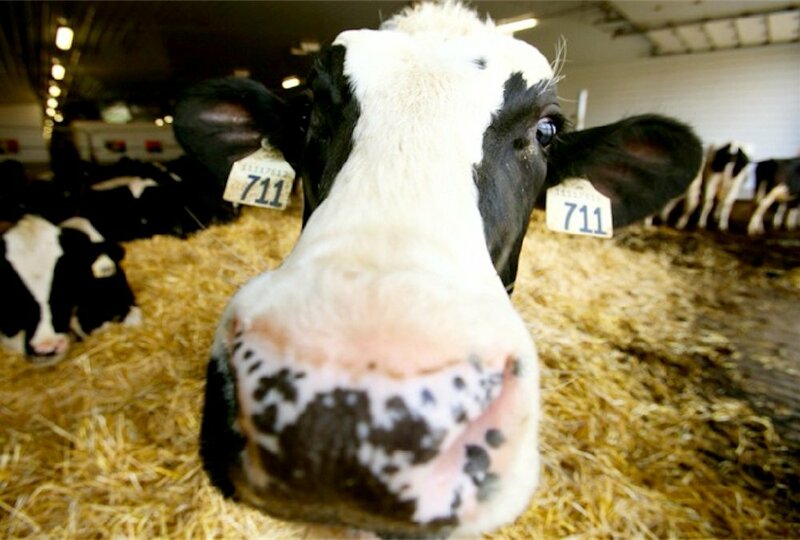 McNaughton said at his pick-up hockey game shortly after the trade deal was signed, his fellow players were interested in making sure they could buy Canadian milk. Dietrich said that DFO has been hearing from consumers who want to make sure they can identify Canadian products. The 100 per cent Canadian milk symbol is a blue cow with a Canadian flag on it. Not all processors use the symbol. McNaughton wonders if anti-Trump sentiment will help prop up Canadian milk product demand. 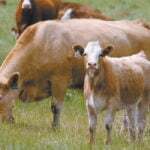 “If Obama had thought supply management should go, many Canadians might have listened. When Trump said it, it’s like say ‘no’ to drugs or say ‘no’ to Trump,” he said. There are a lot of questions that remain unanswered about the deal. Details are scant. The Americans had to quickly publish a version of the deal to meet Congressional timelines. As of press time, a Canadian version had not been published, but there were reports of difference of opinion on language between Canadian and American officials. There remains work to do. “We need to work hard to get a hold of government to get the details,” said Dietrich. 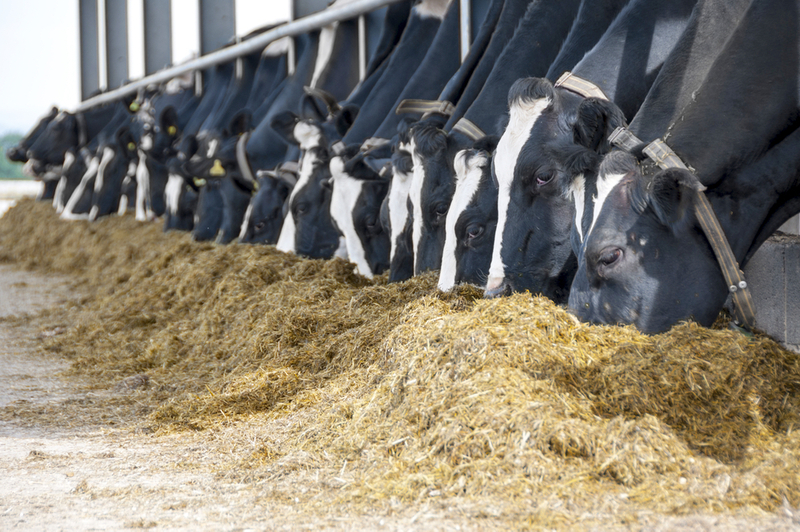 The loss of more market share is concerning, said Dietrich, but even more problematic over the long-term could be the loss of Class 7, the class of milk that was designed to compete with American imports of milk products not covered by tariffs — milk protein isolates. Canada also priced skim milk powder and baby formula at about American prices and then could send that skim milk powder and related products onto the world market. U.S. President Donald Trump wanted to be able to show voters that he killed Class 7 (and Class 6 in Ontario which does the same thing) and he was able to claim he did that. The reality is the trade deal continues much of what Class 7 did in the Canadian market. Milk protein isolates, skim milk powder and infant formula can be sold in Canada, but has to be priced according to a set American price. 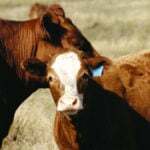 That should help stem imports, but American milk will be able to compete. The real limitation is on products that used to be Class 7 is with exports. 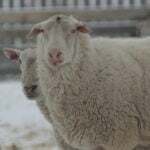 Caps have been put on exports of milk protein isolates and skim milk powder that are about half of what was exported in 2017. Exports of infant formula will be allowed to rise after the first year to a cap. Processors had banked on flexible levels of exports to make hundreds of millions of dollars of plant expansions and upgrades make sense. Dietrich said they are still surprised the Canadian government negotiated a deal with the U.S. that gave up as much as it did. Much of the anger from Canadian farmers involves them being the sector that has had access negotiated away for the third trade deal in a row. Between access given in the Canada-Europe trade deal, the Trans Pacific Partnership deal and now the new USMCA, it’s about 18 per cent access to the market, said Dietrich. Negativity grows when there’s a lack of information, he said. Dairy farmers overall responded angrily to being the sector hit hardest for the third trade deal in a row. 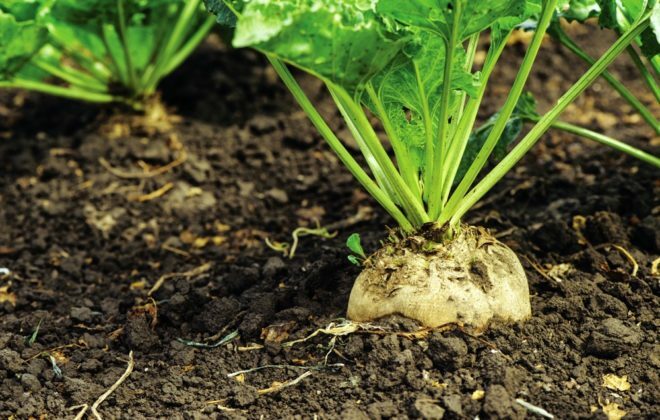 They are also adamant that a government compensation package must actually be delivered to most producers, instead of what happened in the past when compensations packages went to a limited number of farmers ready for expansion. Some took to social media. 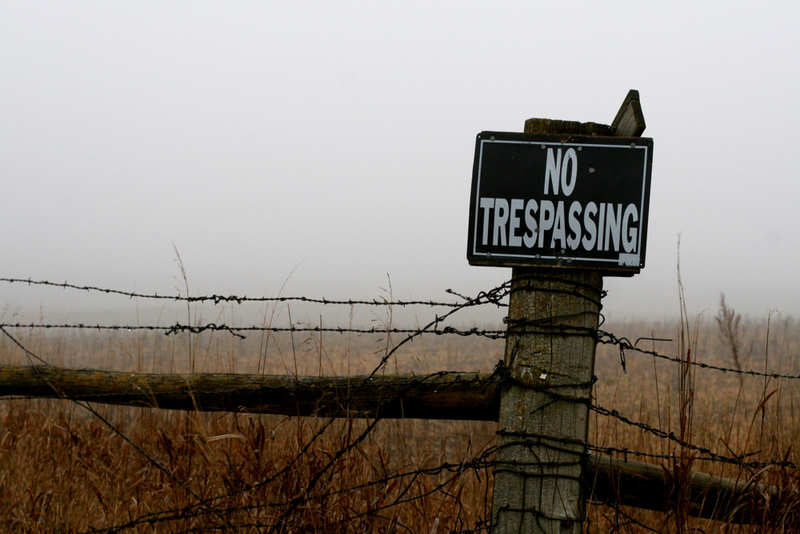 Some farmers crashed an event with Canadian Agriculture Minister Lawrence MacAulay recently to protest the deal. And Dairy Farmers of Canada has been vocally hitting back at Prime Minister Justin Trudeau. Back at the McNaughton farm, electricians are busily completing the extensive wiring required in a new dairy barn. The McNaughtons are like many other dairy farmers committed to continuing in the sector in Ontario. They are marching on, but with greater trepidation.